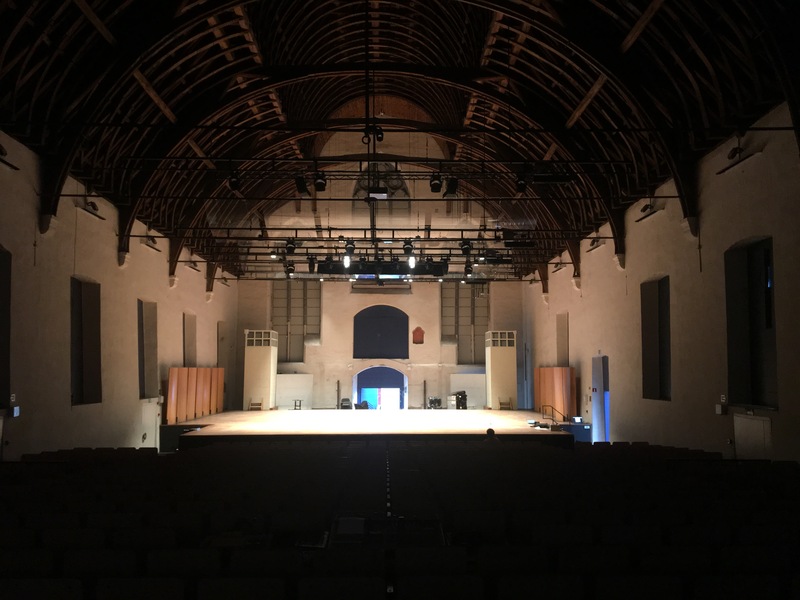 In the summer of 2017 De Bijloke invested in GDS Arc system lighting to be used on stage. City Sounds Rent delivered 20 4-cells and 5 2-cells as Bijloke’s AV supplier,. “In the past we used a lot of 1 kW and 2 kW spotlights to light the stage for classical concerts. They require a lot of top-light to be able to read their scrips. Until now, for every concert, we had to get a lot of lights in, and back out again after the concert. Besides a lot of work, this is also a power consuming way of working. We searched for a solution that was less power consuming, small in size an suitable for concert lighting. We opted for GDS.” Says Natan Roseel, Head of technics at De Bijloke. 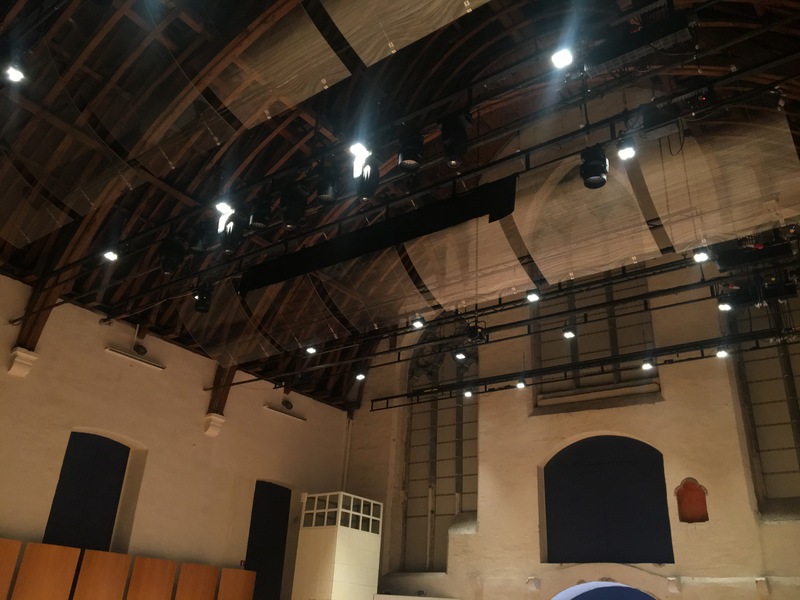 “A demo of the 4-cell fixture and Dialux simulation made by FACE convinced us of the Arc system.” 5 rows of 4 4-cell fixtures are fixed installed on top, at the back we use 4 2-cell fixtures as a counter light. This combination gives us a nice and even light coverage over the whole stage. We have chosen for the 2700K version. This provides a nice and cozy atmosphere, all of this in combination with a perfect dimming is a pleasure to work with! The complete setup gives us a good feeling about our offering to musicians and orchestras visiting De Bijloke.